Make your homegrown veggies fresh to the table and organic without the use of pesticides. Grow extra and fill your freezer for winter. 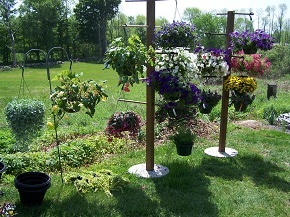 No space for a garden - use patio pots, add a trellis for climbers. 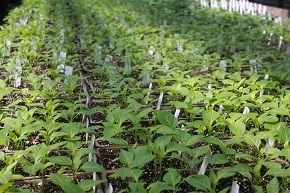 Below is a list of the vegetable plants we plan to have available for 2019.